Want to bundle your solutions? Click here to see what else we offer! It may be up to you to coordinate your agency or respond to a crisis. But we can help you be prepared for it. At BCI Integrated Solutions, we provide government entities with the technological resources they need to meet today’s challenges. Whether local, state, or federal, we can design and install your single- or multi-room project for longterm function. We’ve worked on training rooms, auditoriums, conference rooms, and many other audiovisual projects for government entities in Florida and across the United States. We can provide systems for large law enforcement and judicial facilities, but our solutions are tailored especially to your needs. We have a dedicated, in-house design team to build your system from the ground up, augment technology onto an existing system, or responsibly expand your technological footprint to bring you the functionality you need. 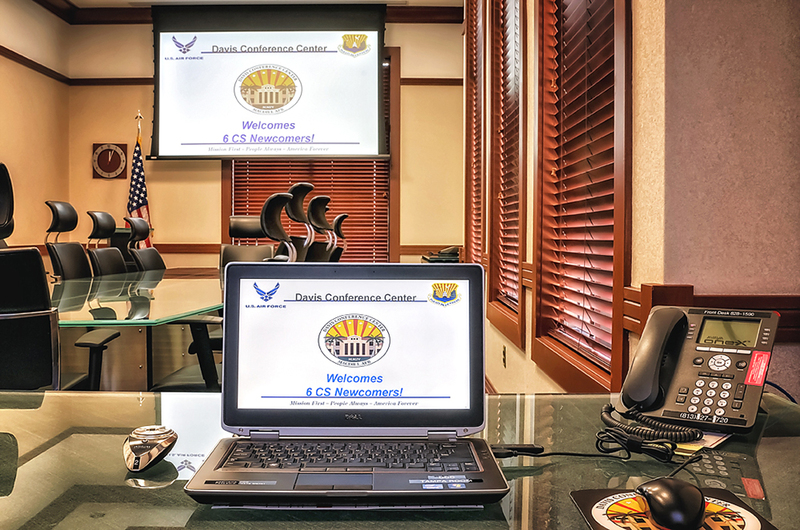 We’ve worked on prestigious contracts for CENTCOM at MacDill Air Force Base in Tampa, and have provided many design-install AV systems across the state. Contact us today to get started on building or renovating your government facility’s audiovisual systems. We also offer a variety of other solutions to benefit you. What Government Systems Have We Installed? 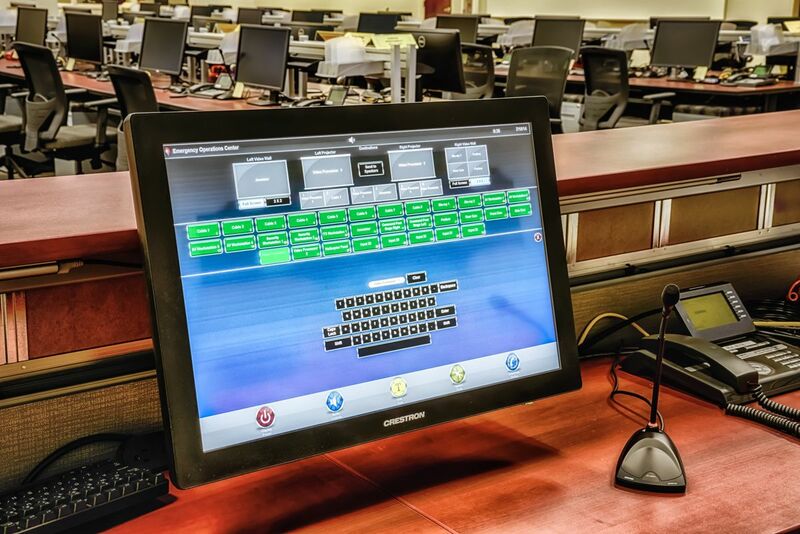 MacDill Air Force Base sought an upgrade for one of their collaboration rooms, and we delivered. Pinellas County needed a technology center to communicate, collaborate, and coordinate their emergency and government response. Contact us today to begin needs analysis for your project! BCI Integrated Solutions has provided professional solutions for businesses for over 15 years. We have had the opportunity to provide integrated systems to major sports venues, corporate training centers, hotels, colleges, universities, hospitals, and many other venues. Start your government project today! 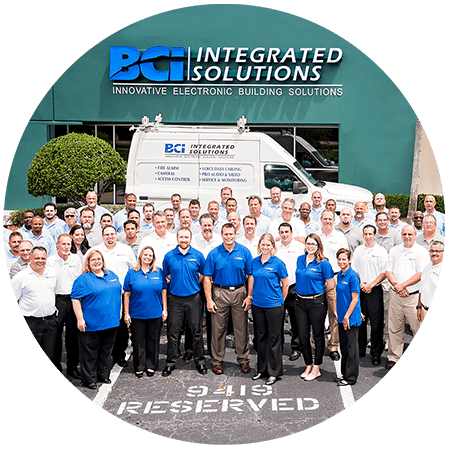 Headquartered in Tampa, Florida, with offices in Fort Myers and Orlando, BCI Integrated Solutions is a licensed provider of specialized innovative electronic building solutions and low voltage systems. BCI expertly designs and installs audio video, security, structured cabling, and life safety systems. Servicing clients locally and internationally, BCI has built solid relationships with prestigious and demanding clients and contractors by providing superior service and support. BCI Integrated Solutions has given professional solutions for businesses for over 15 years. We have had the opportunity to provide integrated systems to major sports venues, corporate training centers, hotels, colleges, universities, hospitals, and many other venues. From system design to installation and service, BCI Integrated Solutions has the experience to handle any size project. Let us show you how we can deliver the systems you expect. BCI has the perfect audiovisual solution for you. We're capable of taking on any size project, and can provide end-to-end business integration for your other systems. Have Questions? Call or visit us!